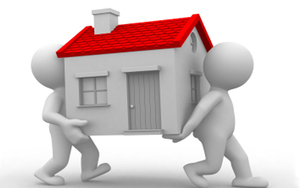 Ace Removals is a family run business based in Farnborough Hampshire. Ace Removals was conceived in the summer of 2013, however between our family we have over 18 years experience in the Removals industry. All of our staff are highly trained and well equipped to carry out all tasks put in front of them. Our mantra is to be the best at what we do and to go above and beyond the call of duty for our customers. We believe that every customer and job is unique and we treat each Removal as such. We will always endeavor to be the best so do not let the fact we are a young company worry you, this gives us the drive and determination to excel.